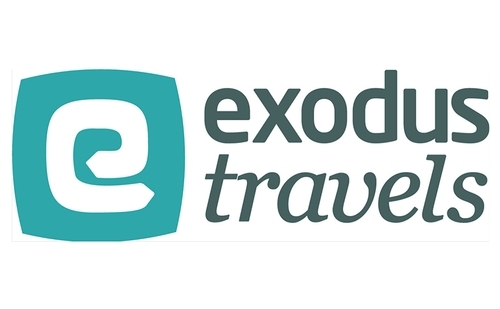 For 43 years, Exodus Travels has been all about adventure travel. But it’s never been about what their idea of an adventure is. It’s all about what YOUR idea of adventure travel is. Whether it’s walking, hiking, cycling, wildlife, cultural or any other kind of adventure, you tell Exodus what you want to pursue and it has more than 600 itineraries in more than 100+ countries waiting for you. And its teams and tour leaders are filled with such members who were once professional archaeologists, wildlife guides, overland drivers, mountain leaders, diving and ski specialists and mountain bike gurus. You want expertise and knowledge and insight and insider information on your adventure? There it is, all at your fingertips with Exodus Travels. The adventure is yours.